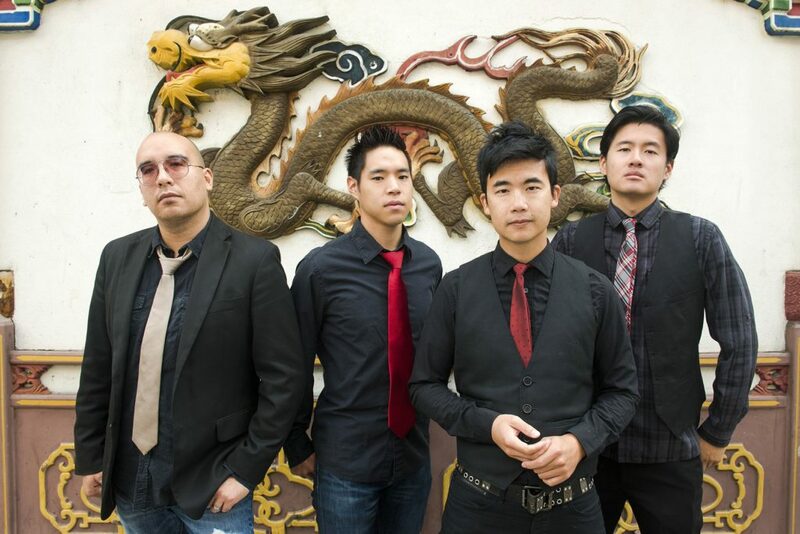 WASHINGTON, D.C. – An Asian American rock band called The Slants will be defending their right to free speech before the U.S. Supreme Court tomorrow morning. The case began in 2011, when the government rejected the band’s trademark application because their name was deemed “too disparaging” to be protected. Tam is represented by Eugene Volokh and Stuart Banner of the UCLA School of Law Supreme Court Clinic, and John Connell of Archer & Grenier, P.C. For more than a decade, Becket and the federal government have fought laws banning “insulting” and “defaming” religious speech at the United Nations and in places like Pakistan, Indonesia, and Australia, where minority groups are silenced and marginalized for expressing their beliefs. Last month, Becket told the Supreme Court that the U.S. government should practice at home what it preaches abroad: free speech for all, even speech that offends. Becket attorneys will be available for comment immediately following the hearing. For more information or to arrange an interview with a Becket attorney, please contact Melinda Skea at  media@becketlaw.org  or 202-349-7224. Interviews can be arranged in English, Chinese, French, German, Portuguese, Russian, and Spanish. Becket is a non-profit, public-interest law firm dedicated to protecting the free expression of all religious traditions and has a 100% win-rate before the United States Supreme Court. For over 20 years, it has successfully defended clients of all faiths, including  Buddhists, Christians, Jews, Hindus, Muslims, Native Americans, Sikhs, and Zoroastrians  (read more here).